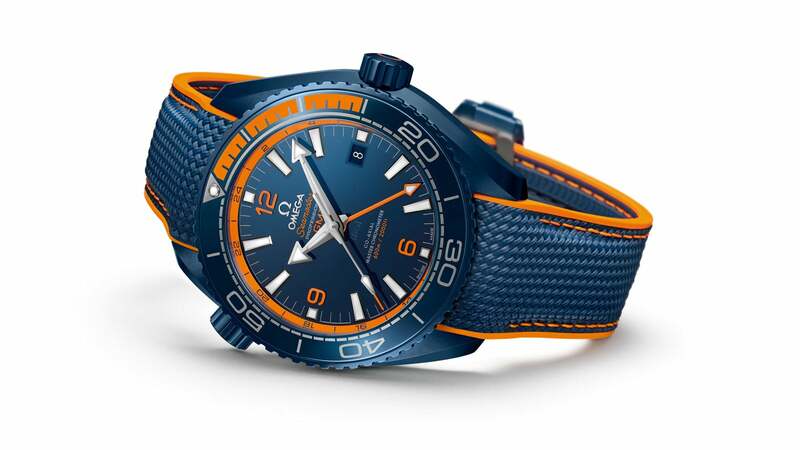 Building off of the success of last year’s Planet Ocean “Deep Black”, which was constructed from black ceramic, Omega used Baselworld 2017 to unveil a new Seamaster Planet Ocean model in the form of the “Big Blue”. Aesthetically, the model is very similar to last year’s, although as the name suggests, blue has replaced black. Like its predecessor, the “Big Blue” is a combination GMT and divers’ watch, with a large 45mm case diameter. This time, however, it makes use of the signature blue and orange combination, which is so strongly associated with the collection. It also offers water resistance for up to 600 meters, which is highly impressive for a ceramic timepiece. The 60th anniversary of the release of three of Omega’s most iconic watches – the Seamaster 300, the Railmaster and the Speedmaster. To mark the occasion, the manufacturer has unveiled limited edition versions of each of the three models, combining their own classic appeal with the best in modern technology. All three models are constructed from stainless steel and have a classic-style ‘Tropical’ dial, with pale orange dial markers. 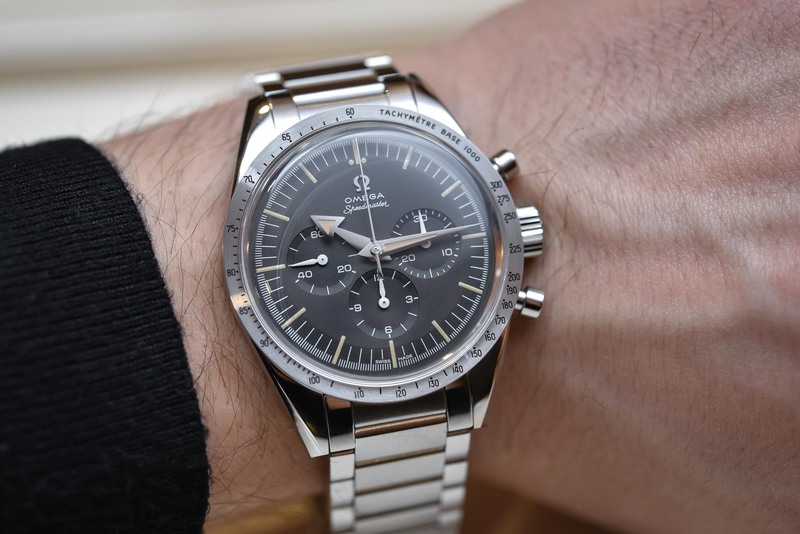 The Speedmaster features a tachymetre scale, the Railmaster offers anti-magnetic resistance for up to 15,000 Gauss, and the Seamaster has a black aluminum bezel. Each model is limited to just 3,557 pieces. Previously known as the Speedmaster Moonwatch Master Chronometer, Omega took the decision to re-brand this particular collection, focusing instead on its history as a motor racing watch. The new model stays true to the core aesthetic of the collection, with its alternating minute-track, and has a 44mm case diameter. A variety of different color options are available, while buyers also have the choice of either stainless steel or Senda gold. One of the strap options, which combines leather and orange rubber, has a very sporty appearance, while an aged brown leather strap is also available for those who want a more classic look.